On Venus Day, March 8th, John Steele will share his vast knowledge on the spiritual use of fragrance in Pharonic Egypt, this is a very special interactive presentation. 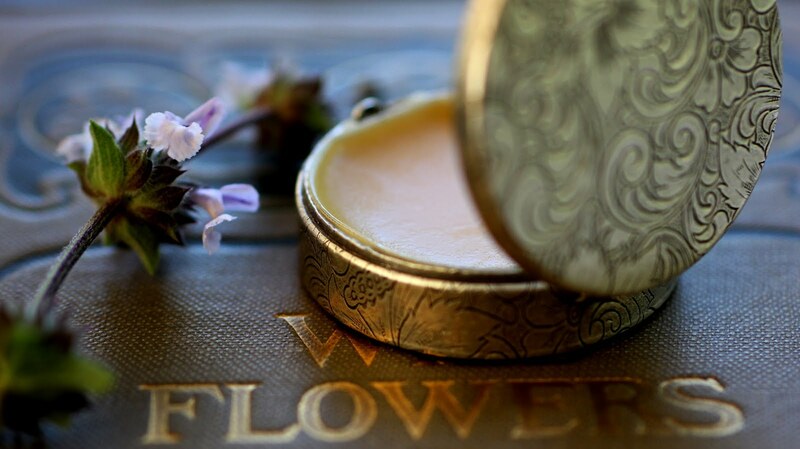 During this era of antiquity, perfume was a magical medium of communication between humans and the gods. Nefertum, god of perfumes and the soul of plants, will be introduced along with his divine parents Ptah and Sekhmet. 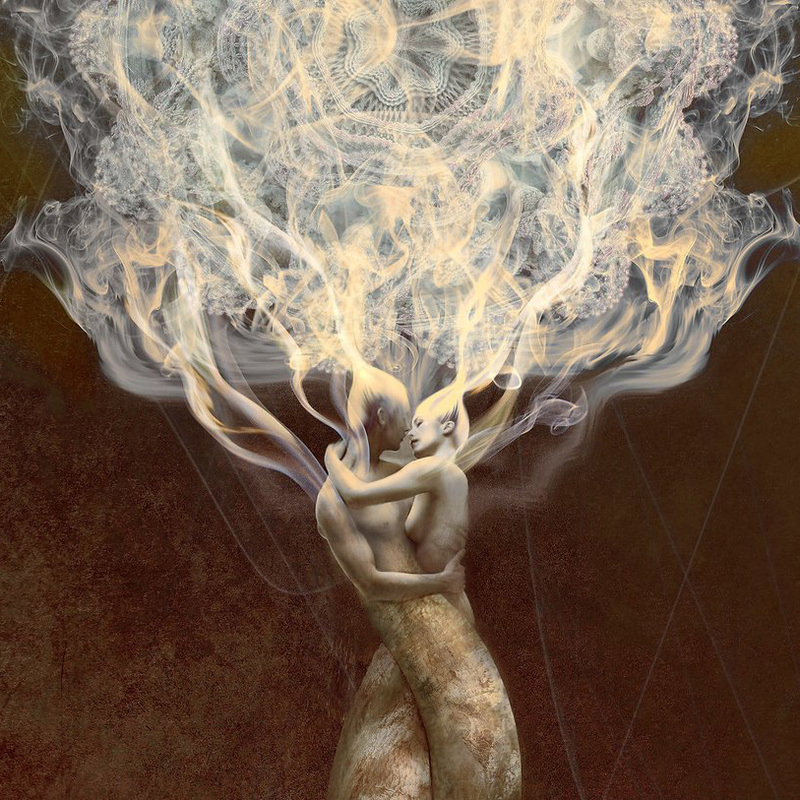 Together, our consciousness will expand as we learn the use of fragrance in Pharaonic Egypt through a censorial experience of imagery & aromatic materials assembled over 35 years of research. Nefertum's iconic flower was the Blue Water Lily symbolizing perfect beauty, rejuvenation and eternal life. 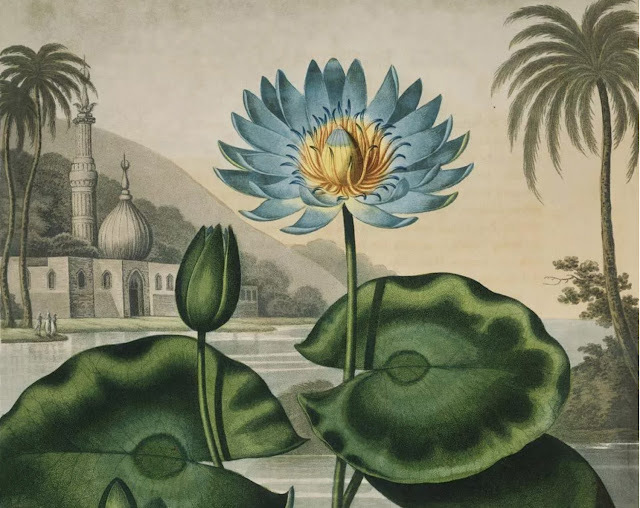 For fifteen hundred years, the Blue Water Lily was an archetypal image in creation mythologies, temple art, jewelry designs and contemplative gardens. Through this beautifully illustrated journey we will also consider the olfactory mysteries of smell in the human nose and its architectural counterpart in the temple of Luxor. For twelve years the Egyptian scholar Schaller de Lubicz analyzed the temple design and inscriptions. Johns original presentation on The Sacred Use of Fragrance in Ancient Egypt was at the "Psychology of Perfumery Conference" in 1990 at the University of Warwick in England. It is a work-progress through the years to which he is always adding new research from Egyptologists, botanists, and perfume historians. This is sure to be an extra-ordinary experience! 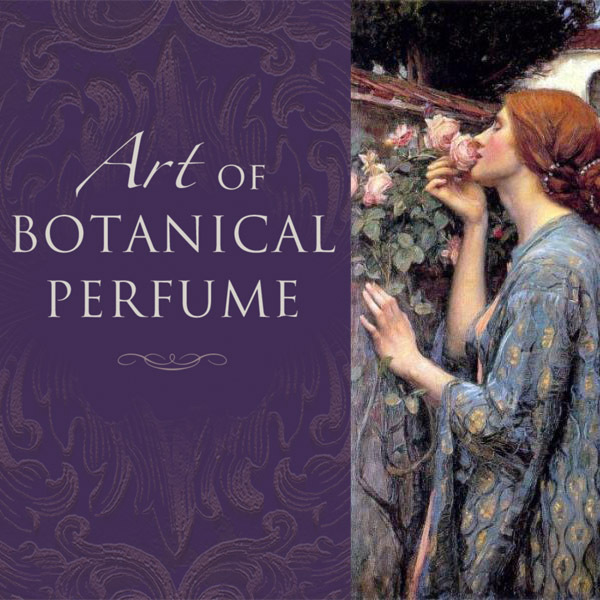 Students of the Art of Botanical Perfume live and online course get priority and a special discount code. 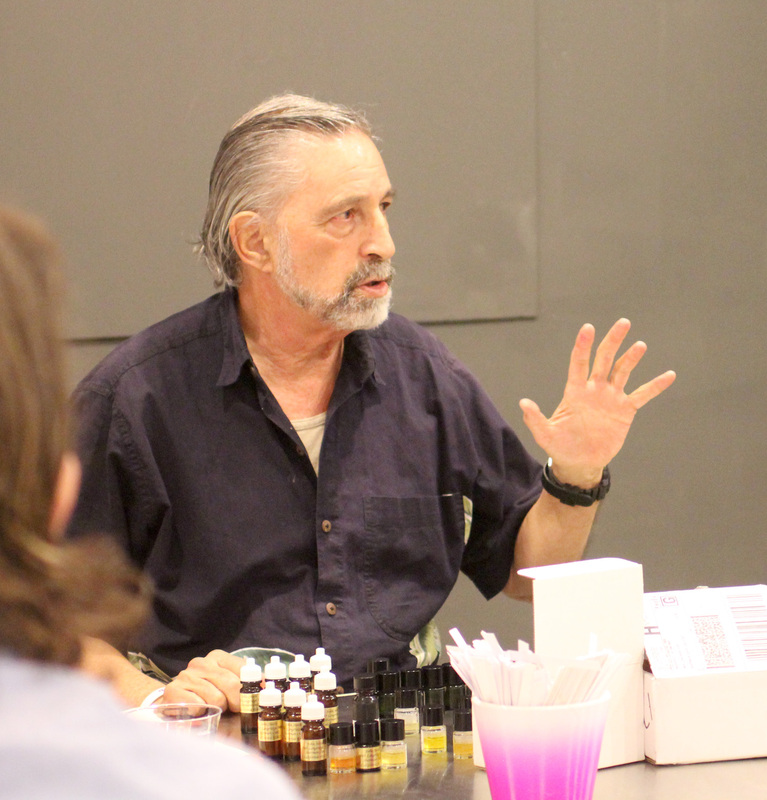 John J. Steele is an aromatic consultant, archaeologist, author and thinker. His work, whether with aromas or philosophy, engages questions about the nature of memory, time, consciousness and being. Among other notable thinkers, he has worked with Terence McKenna and Paul Devereux. While his work is often closely related to the psychology of fragrance, in talks and writings Steele also explores Buddhism, Vedic culture, the great yugas, geomancy and geomantic amnesia, geo-biology, time out of balance, shamanism, the effects of geological formations on human consciousness, cross state retention, and the importance of sacred sites and spaces. With Paul Devereux and David Kubrin, John Steele is co-author of EARTHMIND: Communicating with the Living World of Gaia (Destiny,1992), a book which explores ways of interfacing with the earth for planetary healing. John Steele also contributed an essay, "Perfumeros and the Sacred Use of Fragrance in Amazonian Shamanism," to the book The Smell Culture Reader, an anthology edited by Jim Drobnick and published by Berg in 2006. Together with aromatherapy researcher Robert Tisserand, Steele has studied the effects on brain wave patterns when essential oils are inhaled or smelled. 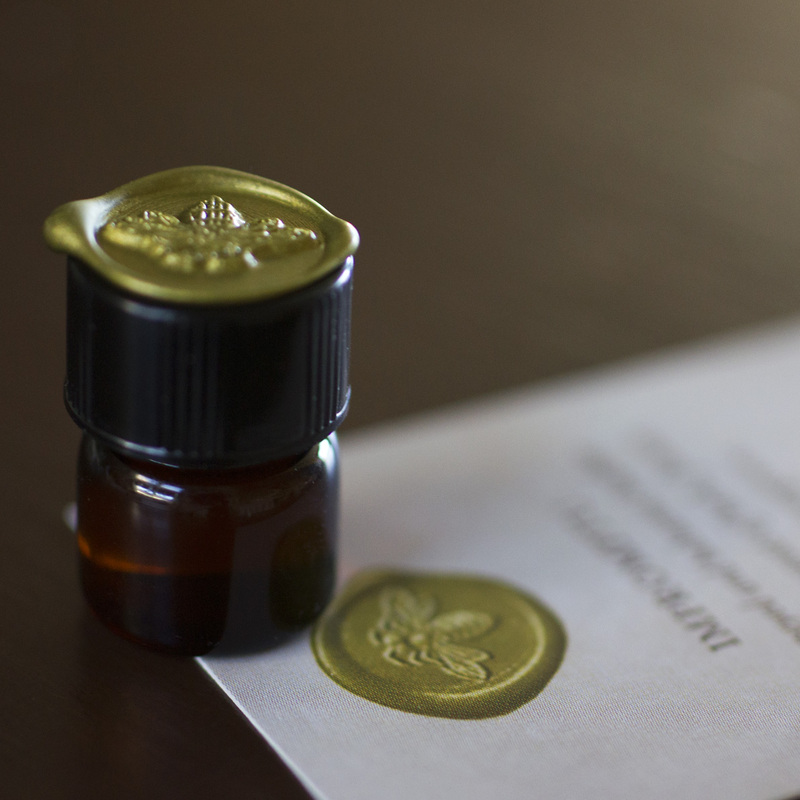 They found that calming oils have a sedative, tranquilizing effect and function by altering the brain waves into a rhythm that produces calmness, while stimulating oils work by producing a heightened energy response. For an more in depth description of the workshop look at the online course, although keep in mind that we are squeezing 70 hours into two days. The Art of Botanical Perfume live or online course is a perquisite for the advanced classes. Seating is limited, grab your spot today. By the end of the day you will have created a few chords that will be used on Day Two when we construct a perfume within a specific class. 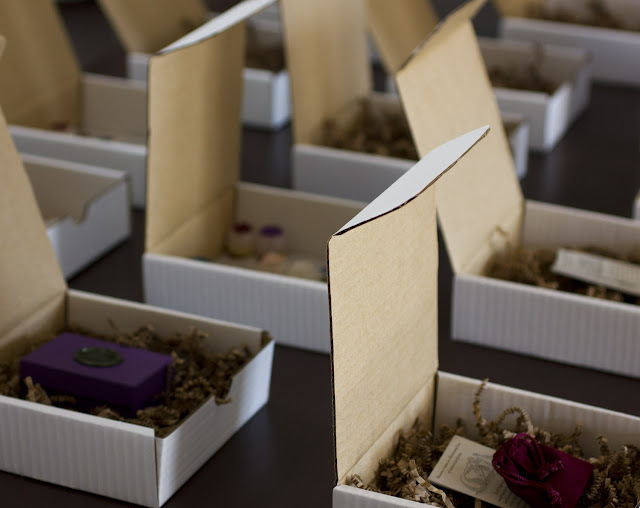 DAY TWO : Perfume Types Perfumes are categorized into categories or types, which are also referred to as classes. 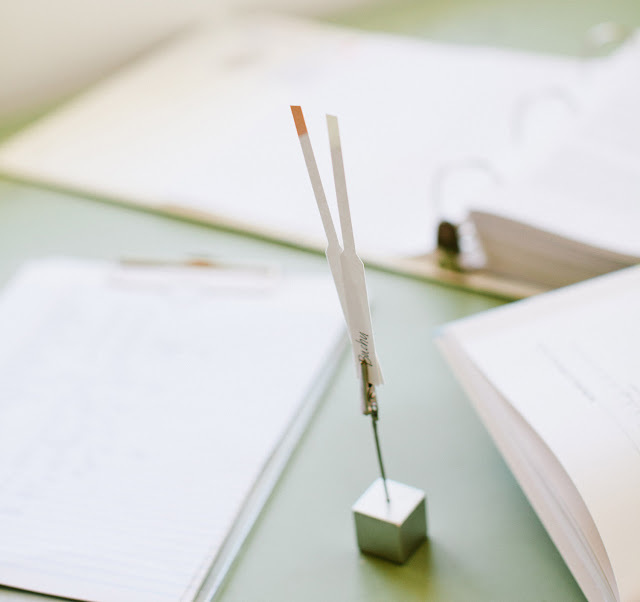 This organizational system is based on the overall, universal scent impression. We will learn about these types, the notes that go into their formulation and construct one or more, depending on our time. All supplies & tools are included with the purchase of this class. Please bring a notebook for jotting down your formulas. By the end of the each day you will have gained new insights to add complexity to your botanical perfume formulas and knowledge to continue working with new skill sets. The new perfumery here in Santa Fe, New Mexico has an ample lab/studio in the upstairs area where I finally have enough space to develop and work on larger scale projects. 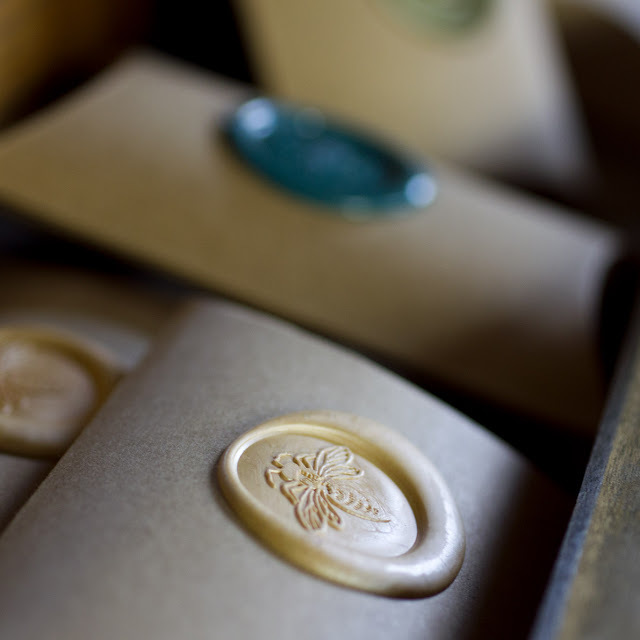 There is also Green River Pottery, a ceramic studio in the same building where I plan to make related perfume items. A another door down is Iconik Coffee, a landmark bean to cup roaster that make some wickedly good pastries, my personal favorite are the scones. Although the space is still a bit of a work in progress it's in good enough shape to make perfume, hold classes and begin new projects. One of the items on the long list is bringing back the chocolate series from 2009. The new cacao base has taken a bit of time to re-formulate, but I am happy to share its quite glorious and ready. 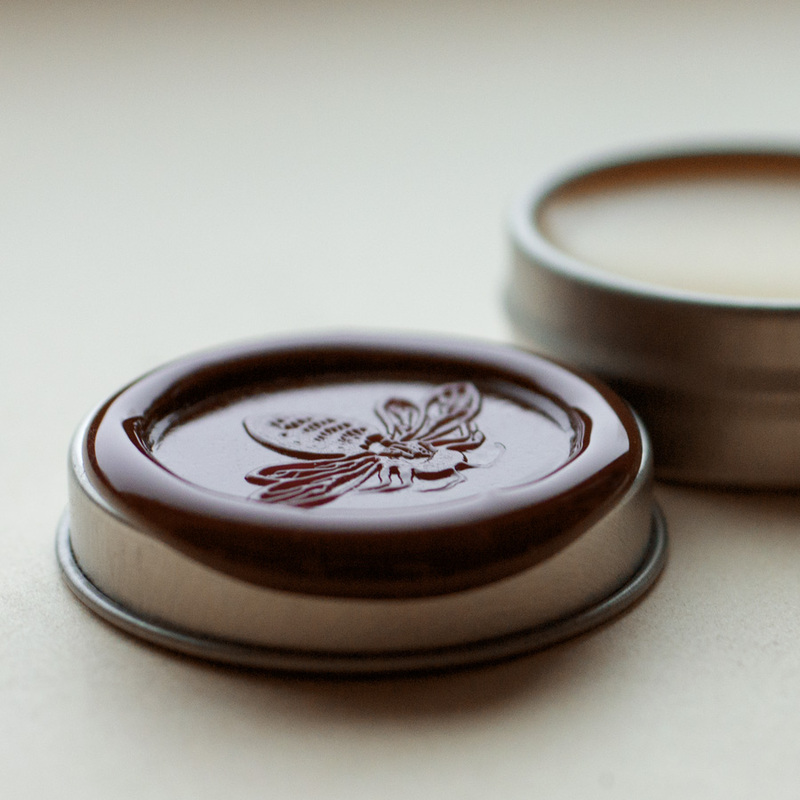 I'll be listing the plain base on both my site an Etsy shortly, with the Crème de Cacao series following, once I have labels and little cards made up. Speaking of South America, while seeking out all the 29 essences and 1 chord needed to re-build Terrestre solid perfume, I found this bottle of dragons blood resin. I purchased the sticky red liquid back in 2009 from a tiny tribe, deep in the Amazon forest along the River Pastaza. 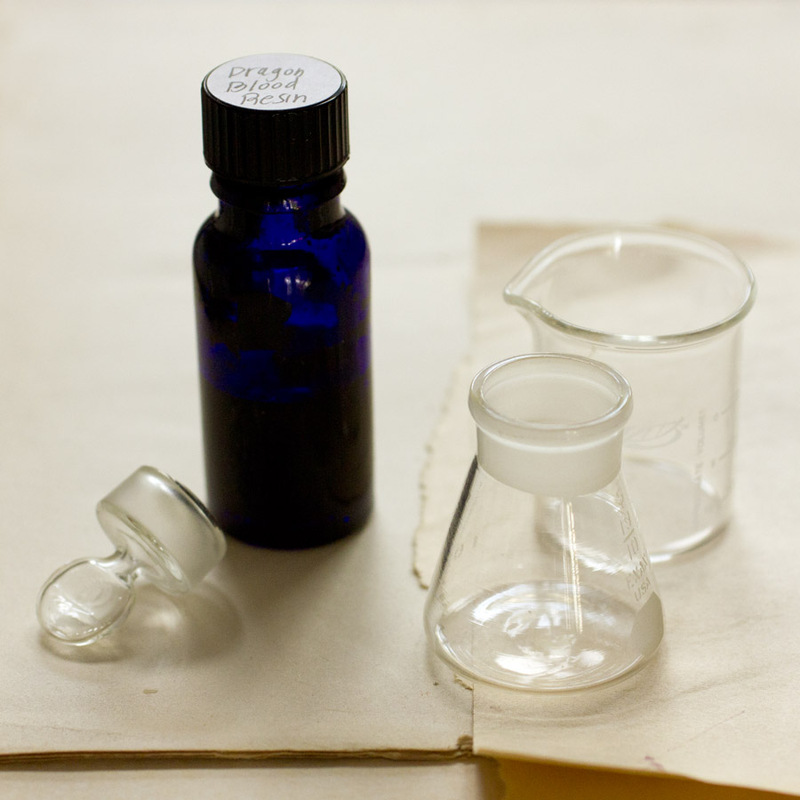 Regrettably I don’t have all the essences needed for Terrestre, thus the formula will be built with what is on hand while the other necessary extracts are ordered. Here is a general guide for holiday shipping dates, please order early so we can make sure to get the package to you on time. 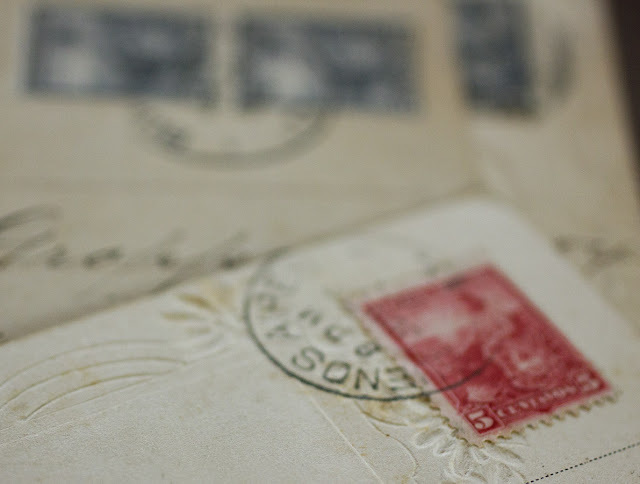 If you prefer we ship using a different company other than USPS contact us, we are happy to be of service as long as we are not too overwhelmed. Also, keep in mind this is when the order needs to be shipped by, which means we will need about between 4 to 48 hours or so to make, prepare and/or pack your perfume. Check with us to make sure it will arrive on time. Everyone perceives things differently, for example, have six people smell fresh ginger essential oil on an unlabeled scent strip and ask them what they smell. Most of us realize this as young children in school, for me it came as bitter medicine when the teacher would ask a question and I would be the only one who saw things in an alternate light. I was considered weird, and to add salt to the wound being from another country no one had ever heard of and having unusual items in my lunch just made it worse. I remember a vivid experience in kindergarden when I decided to paint the entire paper yellow, without any imagery what-so-ever. The teacher didn't know what to think of my act of artistic expression and after grilling me in front of my parents chalked me up to being a strange child. This continued to happen even in art school, a professional illustrator and a bit as a perfumer, since I was very outspoken about people in the industry calling a fragrance natural when it had synthetics or animal ingredients. 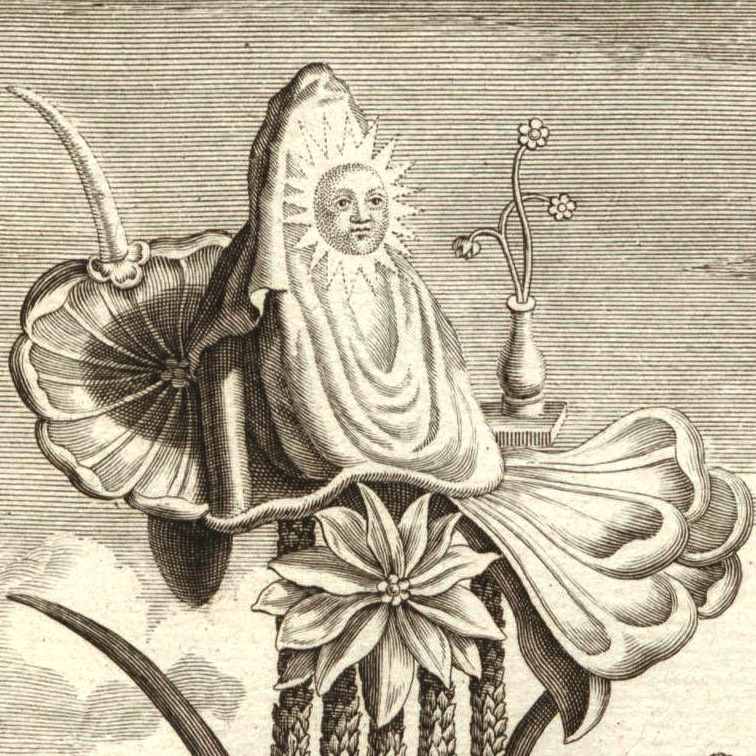 When setting up to teach botanical perfume I decided to empower the student and their intuition, what I term as circular thinking, instead of a more rigid "this is the way things are" approach. Sure learning the basics is important, but if you remove a persons essence from the equation, you are left with very little creativity. Creativity requires a bit of chaos, in fact it is usually birthed from dis-order or falling down rabbit holes. Yesterday afternoon, while spending time in my friend Liza’s garden with her black cat, I came across a thick pile of the most exquisite leaves with bright magenta veins. I went about taking a few photos and then this morning the thought of the Acanthus leaf pattern by William Morris wafted into my mind out of no where. Here are the two images side by side, there's a similarity, but they are also quite different. 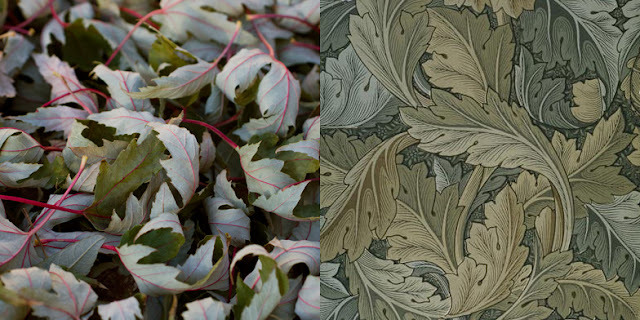 On the left is the photo of the maple leaves with the acanthus leaf pattern on the right, although they are different there is an essence about the two that makes them similar because of the pattern, texture and color...its a resonance. The word resonance is defined as evoking a string association. In terms of fragrance, associations can be quite varied due to culture and ones personal olfactory terrain. For example one person will love lavender and find it calming, while another will associate the word with a bad experience and thus find the scent emotionally troubling. Now, if you ask a person to put the scent into a fragrance family, they will tend to look at you blankly unless you give them some prompts like, "Does it smell like flowers, green, earthy, fruity or like wood?" Asking an individual questions, instead of telling them, is empowering and leads to creativity. 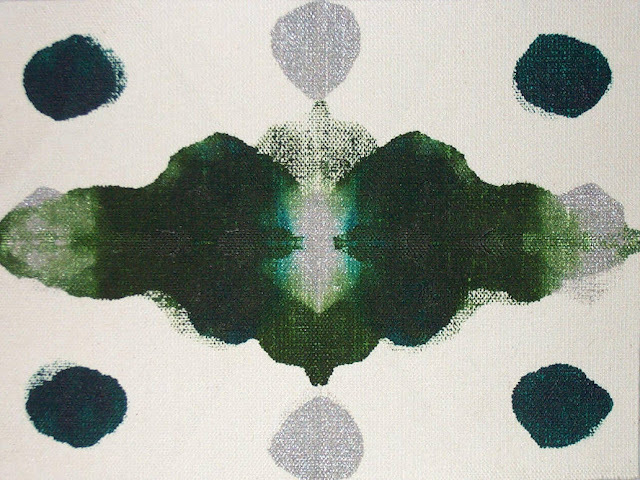 Creative perception often comes from courageously following an inner muse, even when others disagree. It's not an easy path, its full of crazy twists and turns, not knowing what is up from down, being called names, shot at and even killed. What is certain is a wild adventure with plenty of stories, even after you've left this realm. Happy Samhain dear readers. Now that I live in an area where the four seasons are prominent, I find it easier to experience the depth of each turn of the great wheel. Here is an excerpt from Tlachtga: Celtic Fire Festival by John Gilroy that tells the history of the evening, enjoy. "The Festival of Samhain marked the end of the Celtic year and the beginning of the new one and as such can be seen to the equivalent of New Year's Eve. We have seen how the Celts believed that night preceded day and so the festivities took place on the Eve of Samhain. There is no doubt that that this festival was the most important of the four Celtic Festivals. Samhain was a crucial time of year, loaded with symbolic significance for the pre-Christian Irish. The celebrations at Tlachtga may have had their origins in a fertility rite on the hill but it gathered to itself a corpus of other beliefs which crystallised at the great Fire Festival. The perceptible, and apparent, decline in the strength of the sun at this time of year was a source of anxiety for early man and the lighting of the Winter Fires here symbolised man’s attempt to assist the sun on its journey across the skies. Fire is the earthly counterpart of the sun and is a powerful and appropriate symbol to express man’s helplessness in the face of the overwhelming sense of the decay of nature as the winter sets in. Mythology tells us that when the invaders of Ireland known as the Milesians landed at the Boyne, they made their way to Tara. Once there, they were advised by the Druids that they should return to their ships and sail off the shore to the length of nine waves. When they were on the sea a great storm arose which scattered their fleet. The commander of one of the ships was Donn. His ship was broken to pieces in the storm and he himself drowned along with twenty four of his comrades. He was buried on the Skellig Islands off the coast of Kerry. He is the first of the new wave of invaders to meet his death in Ireland and, as such, he became elevated to the status of god of the dead. The place of his burial became known as Tech Donn - The house of Donn, and soon became identified with the otherworld. The Celts were fascinated with tracing their ancestry back as far as they could and often they identified their earliest ancestors with the gods of their peoples. Hence, a belief arose that when they died they went to the house of their ancestor, the god of the otherworld. It is interesting to note that the abode of Donn, on the Skellig Islands, is just a few miles from the traditional home of Mog Ruith at Valentia Island. As well as being geographical neighbours, both are closely associated with Samhain, when it can be said that Mog Ruith as sun god sojourns at the realm of the underworld, the abode of Donn. Samhain being the feast of the dead can now be clearly seen as incorporating the cult of Donn into its celebrations but how they did so remains uncertain. The Fires were in all likelihood lit in honour of the sun god - here manifesting as Mog Ruith, but certain other of the trappings are clearly associated with the Lord of the Dead. The idea that Samhain is a juncture between the two halves of the year saw it acquiring the unique status of being suspended in time - it did not belong to the old year not the new. It could be said that time stood still on this night and the implications of this were immense. During this night the natural order of life was thrown into chaos and the earthly world of the living became hopelessly entangled with the world of the dead. But the world of the dead was itself a complicated place, peopled not only by the spirits of the departed, but also with a host of gods, fairies and other creatures of uncertain nature. During this period all the world was in darkness and the dead were abroad. When the fire at Tlachtga was lit, it gave the signal that all was well and all other fires could now be relit. The fires at Tlachtga were the public celebration of the victory of light, while the relighting of the household fire marked the domestic celebration of the feast. Now the spirits of dead ancestors could be welcomed back into the home with safety and posed no threat to the household. This theme is repeated constantly in Irish literature. MacCollugh tells us that the cult of the dead culminated at the family health. Very often the spirits of ancestors sought warmth around the fireside on this night. Fires were left lighting in the grate to warm the spirits and food was left out for them. Even though the ancestral ghosts were benign, it was still a good idea to avoid them by going to bed early. However, the ghosts may not have been entirely benign. They needed some sort of appeasement in the form of ritual offerings on this night. So long as the offering was forthcoming the ghosts were happy and benevolent, but if the offering was withheld another side of the ghosts features were presented. 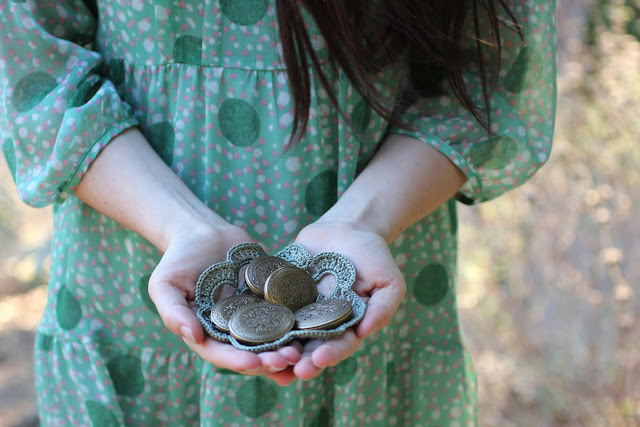 Bad luck would descend on the household and all would not be well the coming year. Some vestiges of this tradition may survived in the modern Halloween custom of "trick or treat". Children, dressed as ghosts and witches, invite the household to make a donation or face the consequences. The 'treat' may represent the ritual offering while the 'trick', nowadays a harmless prank, may have in antiquity, represented the malevolent consequences of inadequately appeasing the ancestral ghost on this night. But it was not just time that was dislocated at Samhain. Just as the festival stands on the boundary between Summer and Winter, all other boundaries were in danger at this time. The boundaries between a man’s land and his neighbours were a dangerous place to be on this night. Ghosts were to be found along these points and a style between adjacent land was a place of particular dread and best avoided. Bridges and crossroads were also likely places to encounter ghosts. Naturally enough, burial places were avoided on all nights but particularly on this night. Every sort of a ghost was to be seen here and the dead mingled freely with the living. The practice of divination - telling the future, was an important part of everyday life for the Celts and it is certain that this art formed a central part of the festivities occurred at Tlachtga at Samhain. Vestiges of this can be seen today at Halloween are familiar with the practice of going to the church at midnight on Halloween and standing in the porch. The courageous observer will see the spirits of those who will die in the coming year if he watches closely, but runs the risk of meeting himself. Similarity, girls watching in a mirror on this night will see the image of the man they will marry but also run the risk of seeing the devil. Those brave enough to go to a graveyard at midnight and walk three times around the graves will be offered a glimpse the future but again run the risk of meeting the devil. This latter example is interesting as it preserves the three time sunwise turn so important to the Celts in the ritual. The possibility of meeting the devil may represent the well-known Christian attempt to associate the pagan god of the dead with the devil of Christian belief. This being the case, Donn the Lord of the Dead, left his island home on this night and travelled freely throughout the country. Whether he carried off souls is unclear, but it is likely that he did. The ritual offerings on the Winter Fires may have been an attempt to appease him until, such time in history, he was replaced on the arrival of Christianity by the devil. The early Irish manuscripts are littered with references to the magical significance of Samhain. It marked the end of the fighting and hunting season for the warrior troupe known as the Fianna. At Samhain they retreated into winter camp, quartering themselves on the general population until the return of Summer at Beltainne. Fionn MacCumhail chose Samhain as the time to present himself before the court at Tara for the first time, while it was also at Samhain that the god Lugh made his dramatic entrance to the same court. The Connaught queen, Meave, waited until Samhain before setting out on the great Cattle Raid of Cooley. Fionn MacCumhail, Lugh and Cuchulainn - Maeve's opponent, are the three great figures of Irish mythology and it is interesting to note how Samhain is the time chosen by the writers to introduce their arrival on the scene. The Battle of Mag Tuired (supposedly in County Mayo) was fought at Samhain. 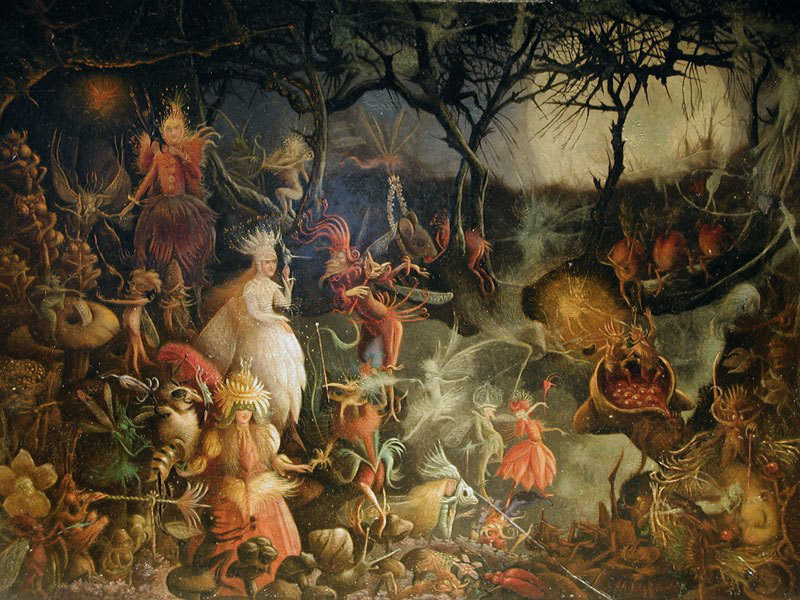 It seems that when the early writers wish to impart a magical quality to the events they are depicting, they choose the Festival of Samhain for the occasion. There remains little doubt that Samhain held a central place in the imagination of the Celts, where the festivities associated with several local gods became entangled, over the course of perhaps a thousand years, with the feast of the god of the dead. Remnants of these celebrations have come down to us in our own celebrations of Halloween."